Finger pulse oximeters. Simple and painless way to measure oxygen (SpO2) saturation levels in your blood, as well as your heart rate, in a quick and easy way. 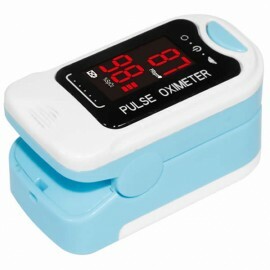 Finger pulse oximeters There are 2 products.